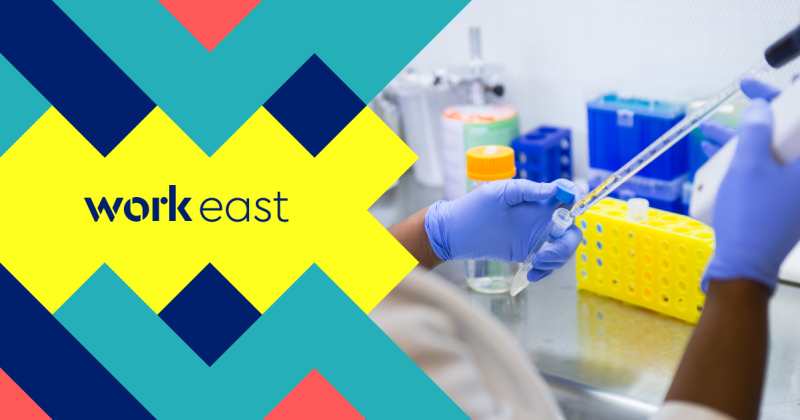 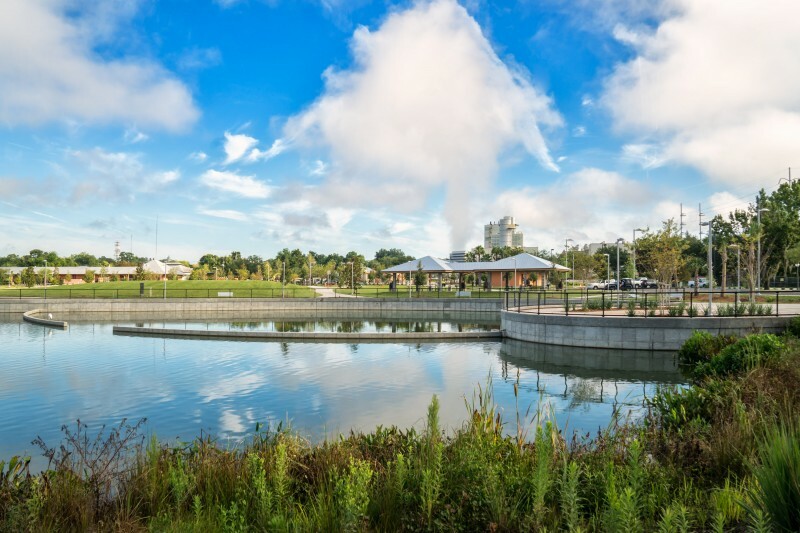 Cornerstone is a commercial focused mixed-use complex with space for up to ten new buildings, aiming to retain GTEC graduates and attract new businesses to the area. 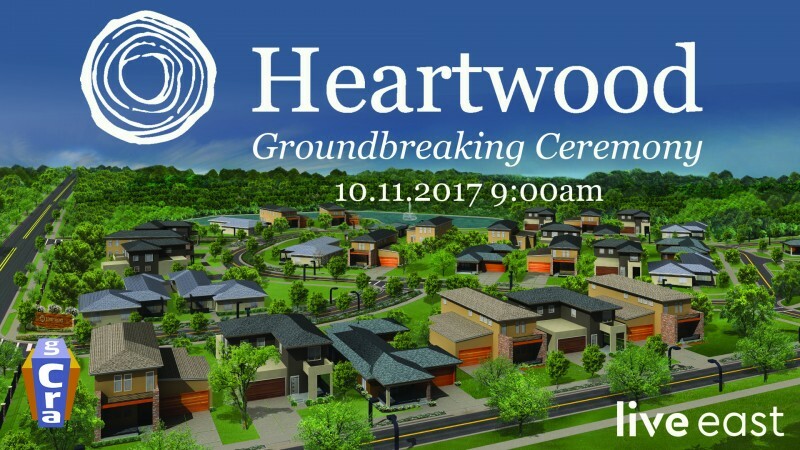 Heartwood, located at 1717 SE 8th Avenue, is a new, 15 acre neighborhood located in the heart of East Gainesville. 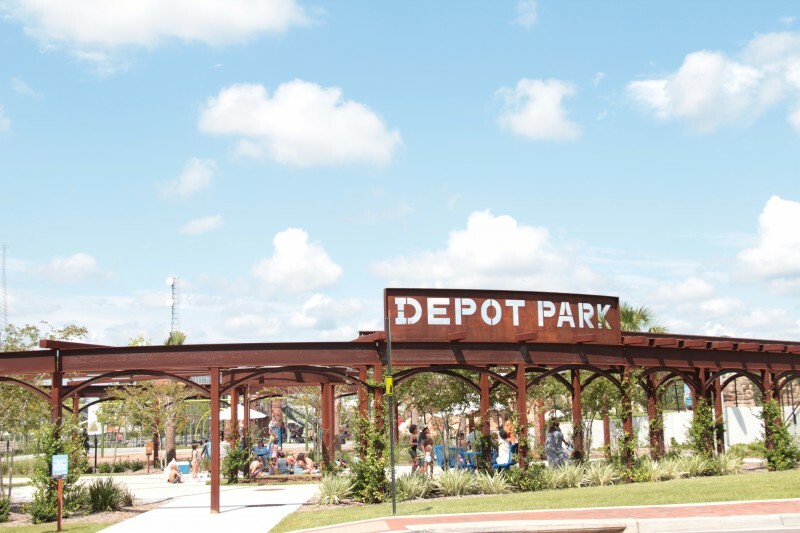 Depot Park was featured on the National League of Cities’ website. 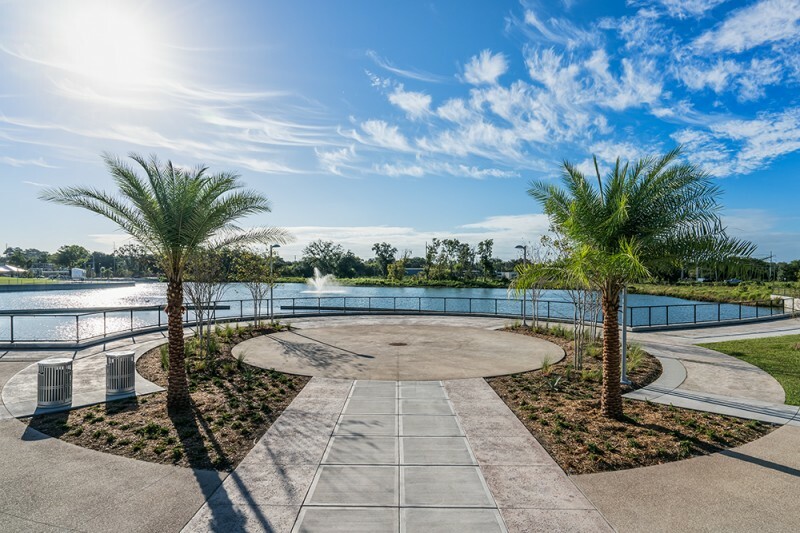 As Depot Park approaches its one year anniversary, additions that will improve the visitor experience are underway. 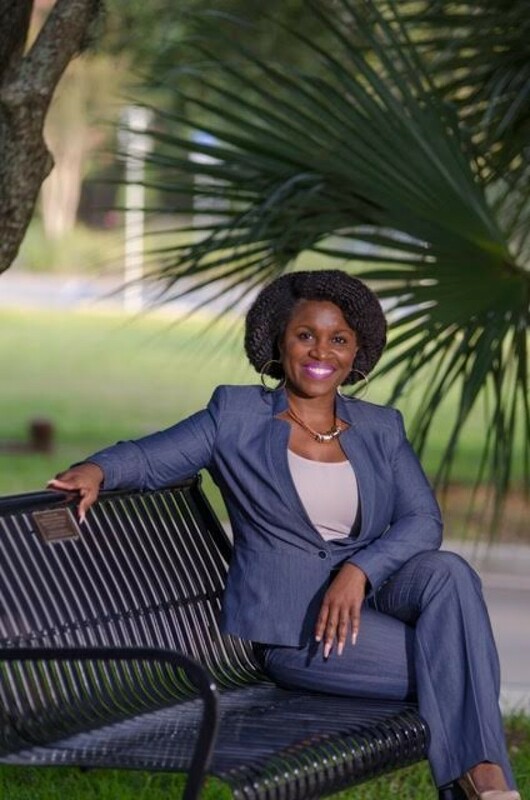 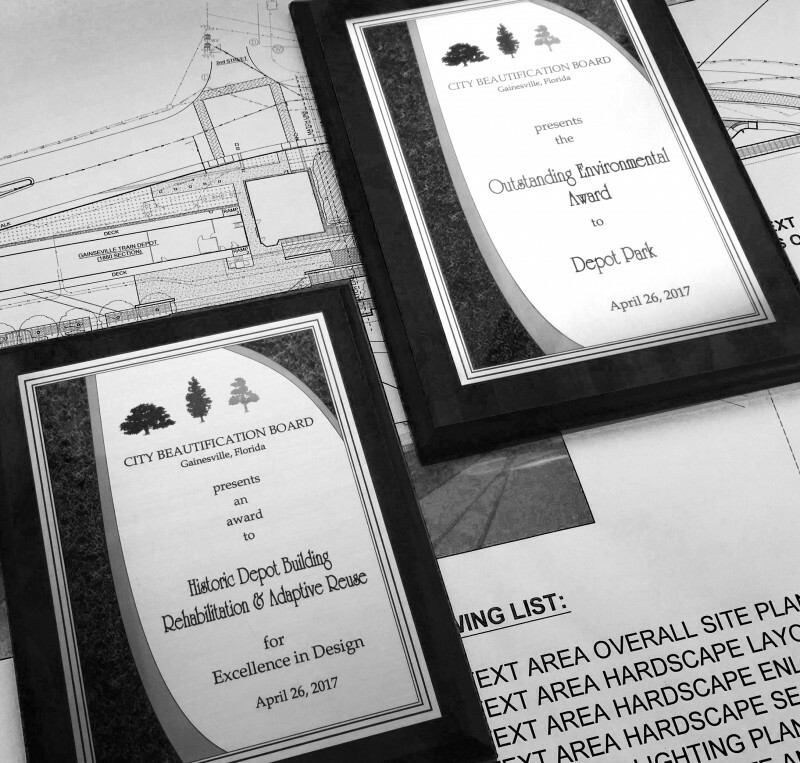 Each year the Gainesville City Beautification Board recognizes places that contribute to the enhancement of the community. 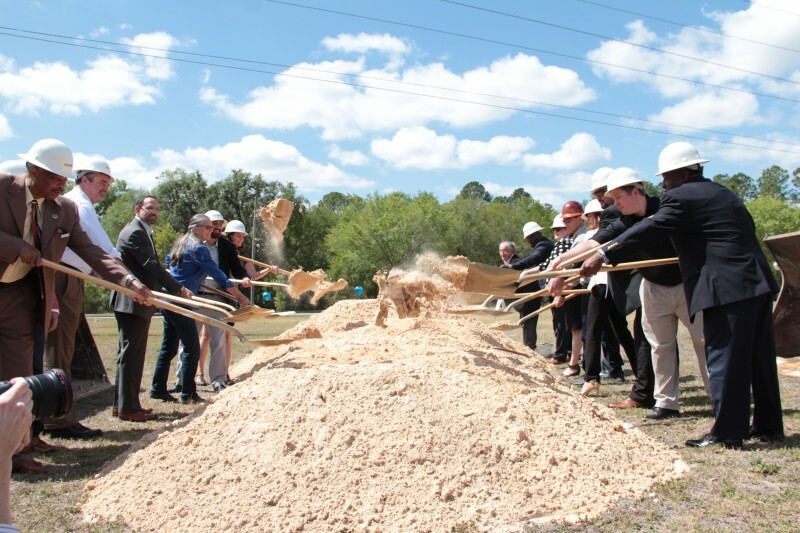 The Gainesville CRA held a groundbreaking Ceremony for the Cornerstone Community Initiative on Tuesday, April 25th, 2017. 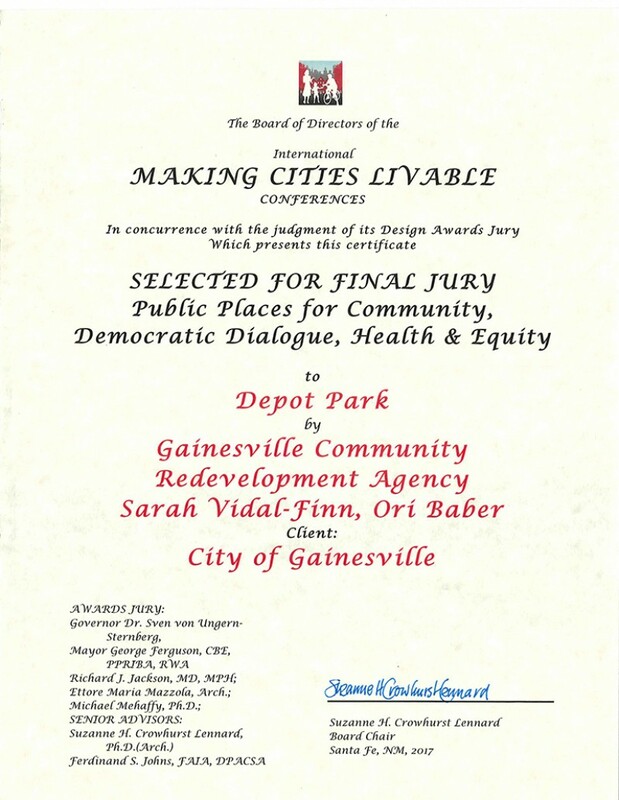 Depot Park has been selected for the Final Round of the International Making Cities Livable (IMCL) Design Awards Competition!